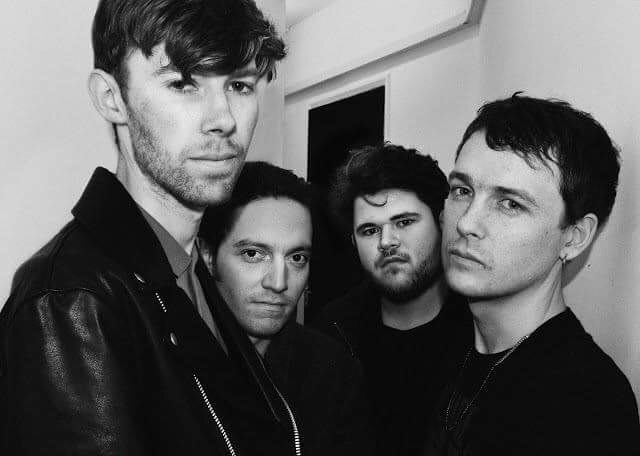 SISTERAY release new video for latest single "Algorithm Prison"
SISTERAY have today released the new video for their latest single "Algorithm Prison", it's the latest track from the 4-piece, is a precursor to their best work yet, set to follow in EP form later this May. The release will be via Vallance Records, with a new EP set to swiftly follow in late spring/early Summer. The band also have a series of live dates coming up, including Camden Rocks and a headline show at London’s 100 Club later in the year. The track really does cement their place in the UK Indie scene as one of the finest rising bands in the country.